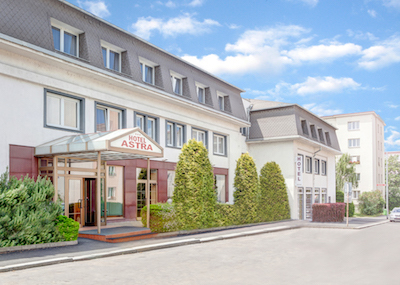 Longing for a stay right in the heart of the action? 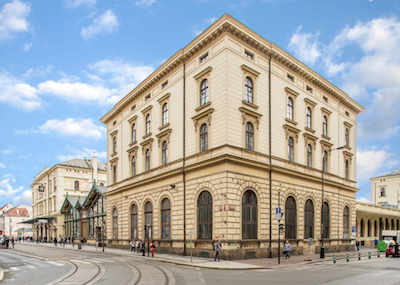 Do you want to absorb city life full of old world charm? 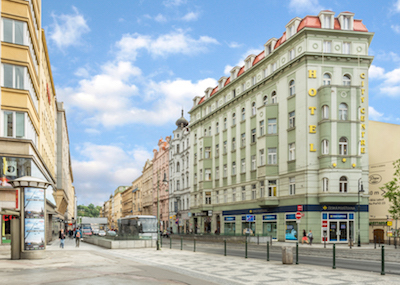 The City Centre Aureli Hotel is situated in the very heart of the city, just five-minutes from the main Prague boulevard – Wenceslas Square, the Old Town and the magical Vltava River, with its graceful bridges and busy waterfronts. You will have historical monuments, shopping centers and food from bistros through to acclaimed restaurants a few steps from the hotel. When you need a break from the city’s attractions, sit back in one of the 87 atypical and tastefully decorated rooms with spacious bathrooms which include a comfortable bed. This will become your second home on the road. 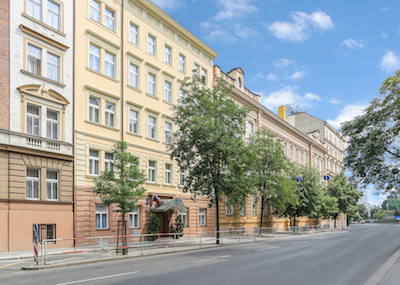 Head out to explore the connection of the Old Town with the New Town – both of them within walking distance. Wander through the ancient streets, admire the Powder Gate and Charles Bridge or take the Royal Route up to the majestic Prague Castle. 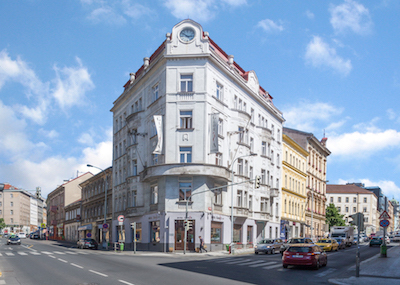 For shopping and food, you can go to Wenceslas Square or to the surrounding streets - the offer of global and domestic gastronomy will exceed your expectations. We were pleasantly surprised by the location of the hotel. 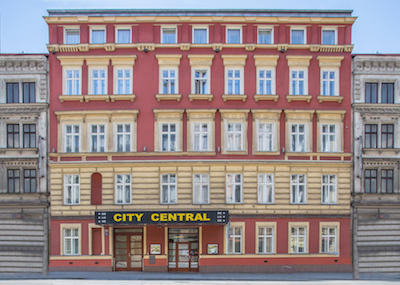 It is right in the city center. The room was clean and comfortably furnished. The bathroom was also OK. 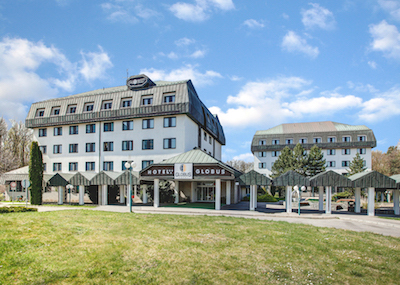 The pricing is adequate for the location of the hotel. The only downside is that the street outside is a bit busier but it was not a major problem. Martin M.
I was looking for a cheaper hotel right in the center and this one was a good choice. A large clean room with a bathroom, TV and a lot of towels available. A buffet breakfast with a sufficient selection of food. The receptionist has helped us with planning our trips and she even booked a city tour for us. I was satisfied, recommended. Alice B. 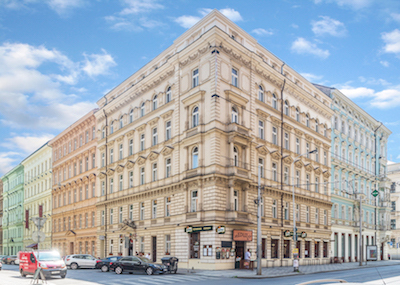 A 3-star hotel that will meet your expectations - great location right in the centre of Prague, countless restaurants, bars, shops and historical sights on your doorstep. Clean rooms, nice breakfast and friendly staff. If you are looking for something simple, I can recommend it. Katy S.